A Secret of the Ooze Giveaway! 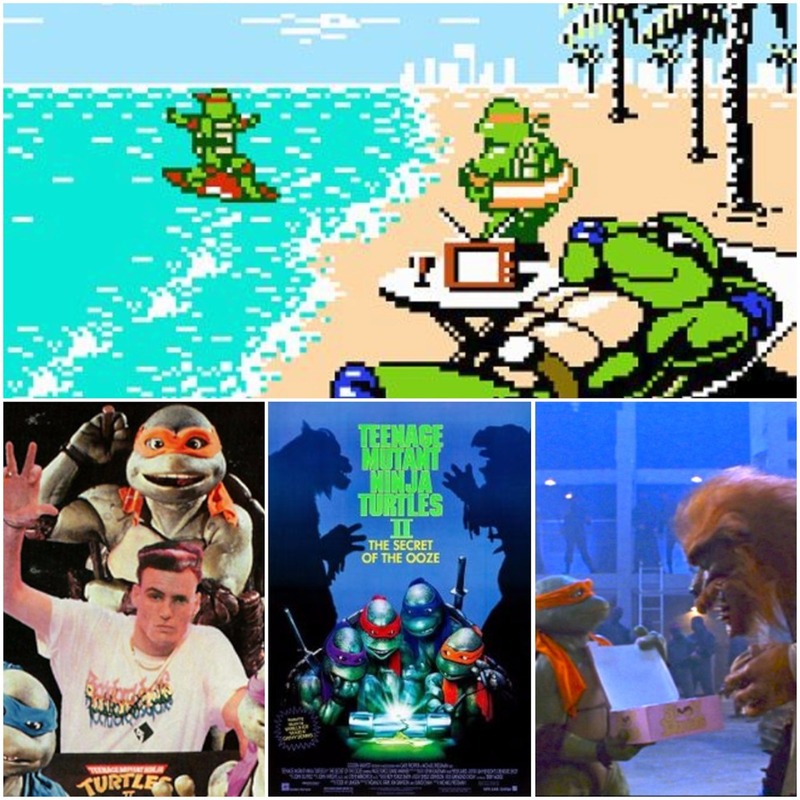 For episode 75 of Turtle Flakes, we will be covering TMNT II: The Secret of the Ooze film, and we want to share this slice of Ninja Turtles goodness with you all! 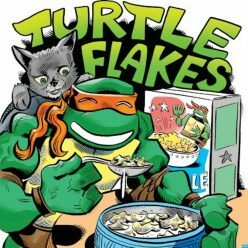 Here’s how it works–if you send us an email at turtleflakespodcast@gmail.com or leave us a voicemail on our Turtle Comm line at (865) 309-4875 with any thoughts/memories regarding Secret of the Ooze, we will put you in a random drawing for a Turtle Flakes gift basket from Rob’s personal collection! The giveaway will be from April 1st to April 30th. Furthermore, if you write us a review on iTunes between now and then, you will be put in the random drawing as well! Thank you all for listening and for all of your support. Talk to you in a few weeks!